I absolutely love this dress. It fit perfectly and arrived much sooner than I expected. 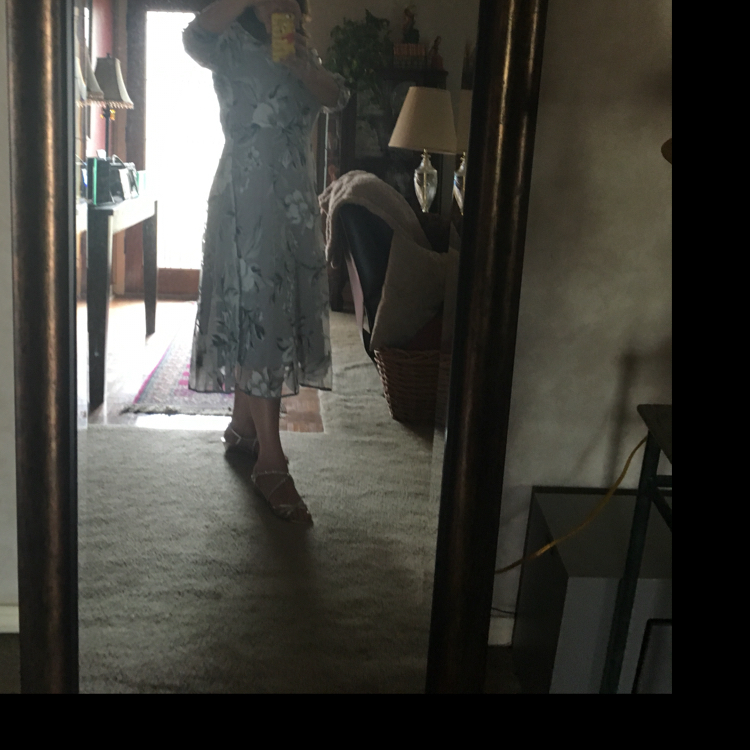 Did I mention how much I love this dress! Soft, super comfortable and very elegant. Had so many compliments. I’ve told everyone to visit this site! Dress consistent with the description. The size complies with the one given in the table. Beautiful colors of the pattern. The material fits well. This was my first order and it won’t be my last! 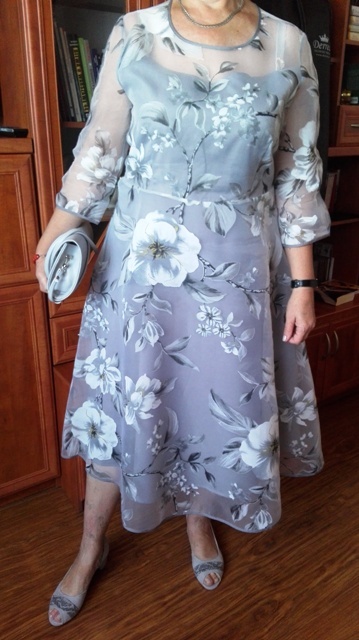 I wasn’t confident that the dress i received would match up to the expectations I had from seeing the pictures. It did and was even better. 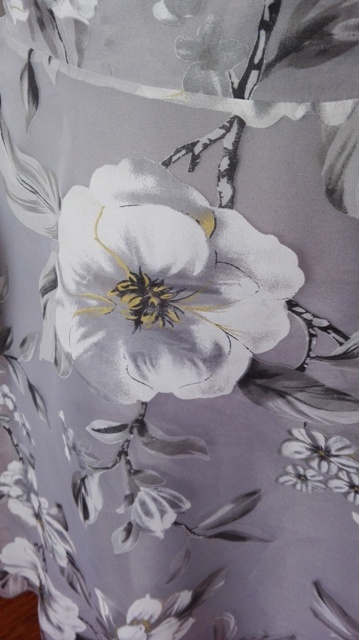 The finish of the garment is excellent, even my husband commented on how beautiful the zip had been sewn in. 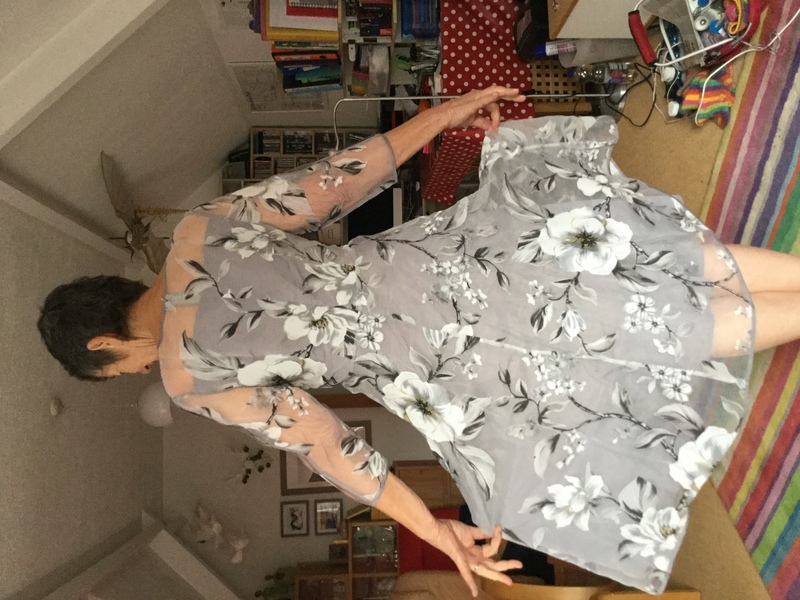 The fit was perfect, I ordered a Large from the measurements given not my UK size of 14. The communications from Floryday were great, acknowledgements and information regarding delivery were timely. 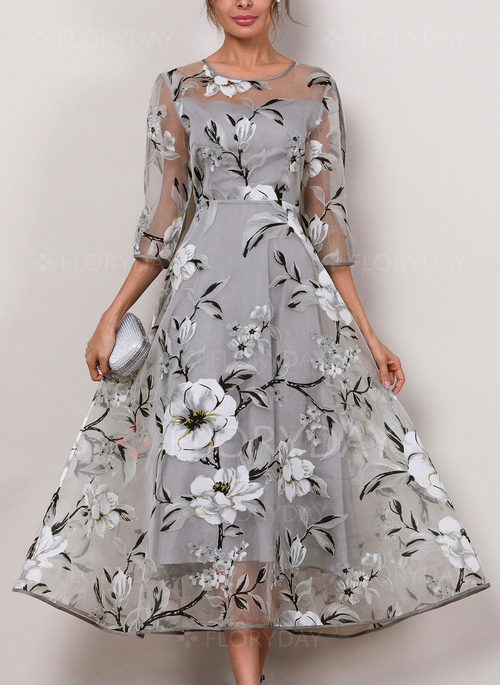 Thank you Floryday for exceeding my expectations and giving me the confidence to continue to shop with you.